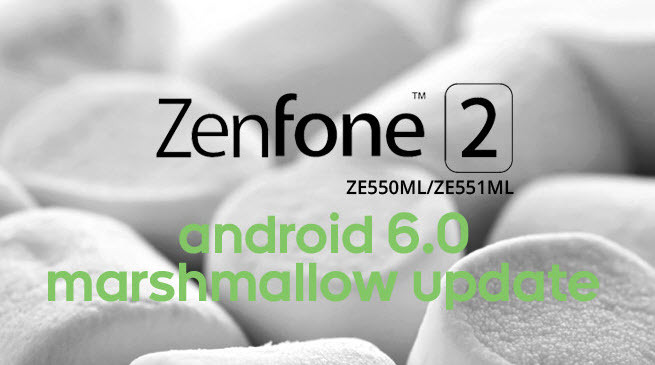 Asus Zenfone 2 runs a customized version of Android 5.0 Lollipop called ZenUI and hence includes a lot of extra goodies that are missing from the stock Android operating system. Features such as locking specific apps with a password and hiding certain apps are built directly into the ZenUI (Asus Launcher actually) making them easily accessible, more stable and more reliable over 3rd party apps downloaded from the Play Store. 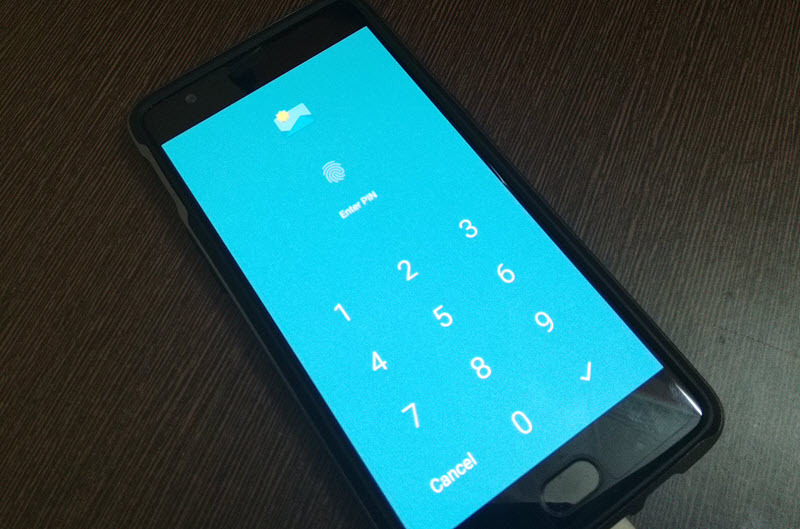 This post throws some light on the inbuilt app lock and hide feature of Zenfone 2. App Lock in the Asus Launcher lets you lock any app with a password to restrict any unauthorized access. The locked apps will no longer show up in the Recent apps list, but notifications will pop up and get stacked to the pull-down notifications bar. The lock functionality also prevents apps from being launched via Google Play Store. Tap on options key (3 vertical dots) or press and hold the recent apps (multitasking) button and choose ‘Lock Apps‘. Create an App Lock password and do set a recovery email. Change the state of apps (locked/unlocked) and tap Done. Locked apps are sorted at the last page. That’s it. You will be needed to key in the password before accessing the locked apps. Tap on options key (3 vertical dots) and choose ‘Preferences‘. Scroll down and tap on Lock App settings. Key in the password and set the options according to your needs. You can also change the App Lock password here. The hide apps function hides the apps from the homescreen and app tray, disallowing direct access to the application. It can be used standalone or in addition to the Lock Apps function depending on the amount of security and privacy the user needs. To access the said app, either tap an app notification or use the Open function in Play Store. Tap on options key (3 vertical dots) and choose ‘Hide Apps‘. Check the apps that you want to hide and uncheck the ones to unhide. Hidden apps are sorted at the last page and not alphabetically. The App Lock and Hide functions only work with ZenLauncher. If you change your launcher, the hidden apps will be visible and the locked apps can be accessed without a password. How to “not show” the password in AppLock? Applovck is an inconvenuence. not real security. Creating a second Admin user gives that user full access at the cost of installing another copy of each downloaded app into that users profile. To reset the Applock without a complete factory reset, you need to do a reset of the Launcher to its original state, without a password. 1. Install a different Launcher and set it as the default. Restart. 2. Go to Settings/Applications /ZenUi Launcher and click Uninstall (rolls back updates to factory version). Restart. Youlll have full access to all apps through that launcher. 3. Reopen Settings and clean the cache and data from the Zen Launcher. (Later versions of Android may store access status in the data of individual apps. If so, you may need to clean and reset them in a similar manner). 3. Select the ZenUI Launcher as the default. Keep the other launcher as a backdoor. Just go to 3 vertical dots then go to hide option click them now sweep or scroll till the last app is not seen. Last page pr hi aapki hide app hogi. Thx a lot,i was becoming crazy! i forgot my private message password..how to reset it?any idea? Bro, how to unhide the hidden apps…..? 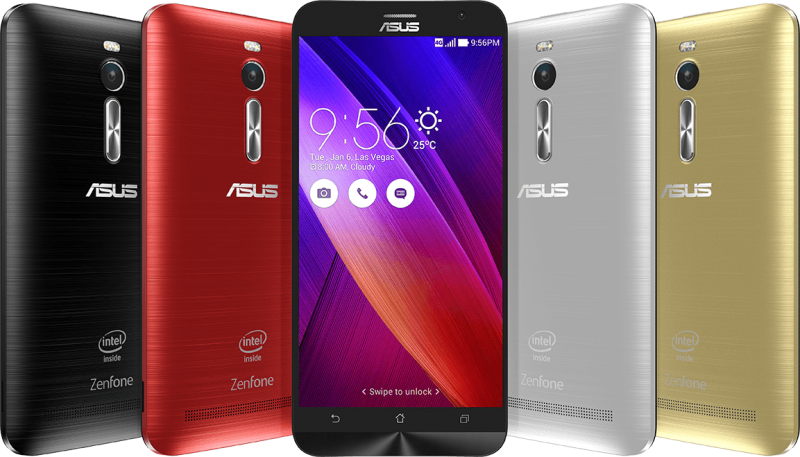 i have lost password for my ASUS ZenFone2 snapview account i can’t open it ,how to open. Hw to unlock d app lock in case if v dnt kno d password as der z no any forgot button on d screen….. I can’t get my apps to lock, suggestions? My notification not showing when i lock my app using asus lock. You need to reset the phone to factory state. Just go to 3 vertical dots then sweep or scroll till the last app is not seen. Last page pr hi aapki hide app hogi. How to enable shortcut on homescreen when u put it in hide from Home Screen Mode..
You need to unhide it in that case. 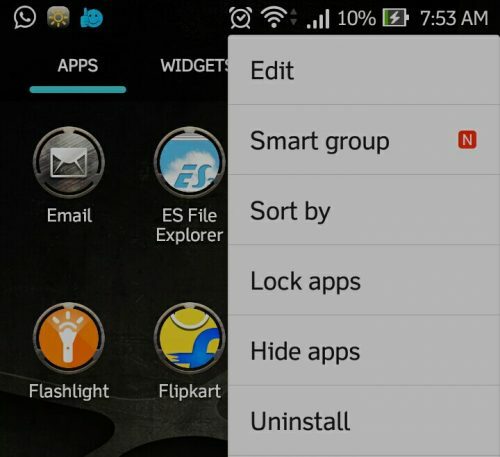 How to unhide the hidden apps as WhatsApp and file manager? HOW TO RESET LOCK APPS PASSWORD INCASE YOU HAVE FORGOTTEN ITS PASSWORD? Just tap the forgot button on the screen where you enter password. If you did not set a recovery, your best bet would be removing and re-installing Zen Launcher. Not sure if it is removable though.